Me and the Little Rascals: Imaginisce Does It AGAIN!!! 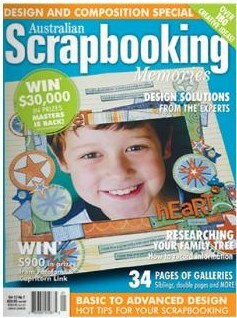 Imaginisce has brought out another 2 tools for scrapbooking that you will just have to have!! And next is my fave, the d-stress creative paper edger!! It's a hand held, battery operated sanding tool!!!! Oh my...I want that D-stress!!! I loooove the glue gun but the i top is on the top of my x-mas list!! TFS!! Take Care!! The d stress would be my fave too. but I do like the cordless glue gun too. :) who doesn't like new toys!